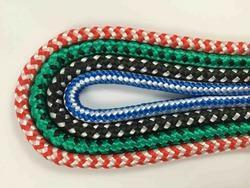 Exporter of a wide range of products which include nylon ropes and braided ropes. 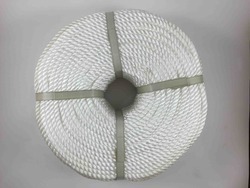 We produce full range of nylon ropes. Packing can be done as per customers requirement. We produce all sizes of braided ropes.